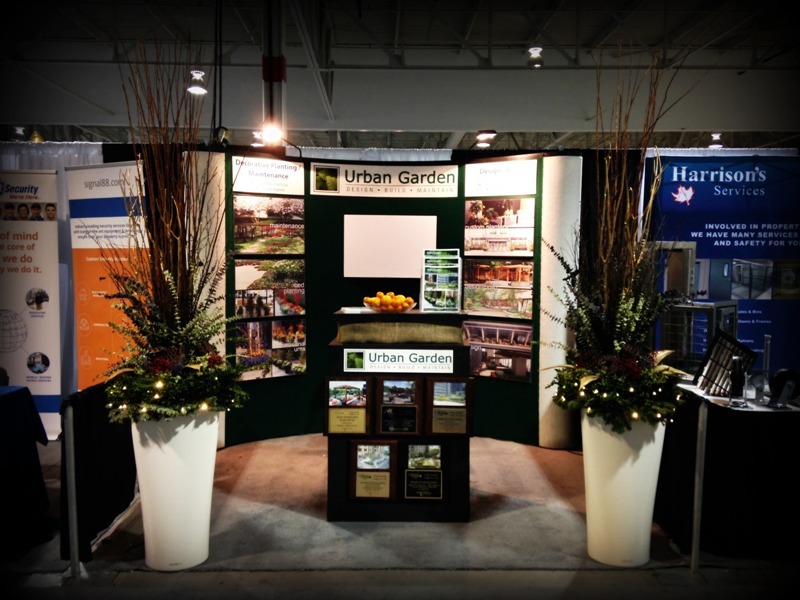 Urban Garden is the proud winner of multiple awards at the 2018 Landscape Ontario Awards of Excellence; including the Don Salivan Award for Best Maintenance Management. It has been a pleasure to showcase some of our creative and exciting projects from the past season and we look forward to many more! 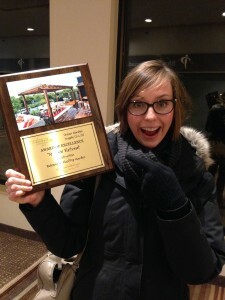 Congratulations to our team and much thanks to Landscape Ontario for their recognition. 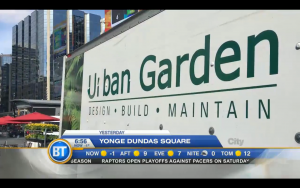 On August 20, Urban Garden will collaborate with Come Alive Outside and Open Streets TO to take on The Green Street Challenge at the Yonge and Bloor intersection. 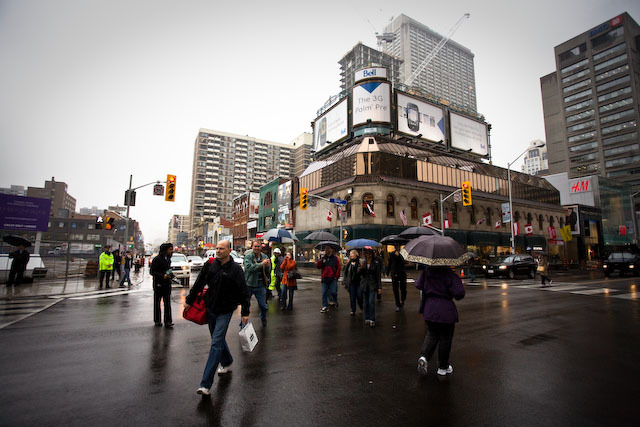 We will be laying down 5000 square feet of sod for Toronto residents and guests to enjoy an afternoon outside in a pedestrian friendly environment – a quality not normally associated with one of Toronto’s highest traffic intersections. The event is intended to inspire collaborative community systems that create the awareness, intention and opportunity for people to live healthier lives outside. The nature of this project is purposefully unstructured to allow for flexible use of this temporary green space. We are excited to see this project come together and hope to see you there! 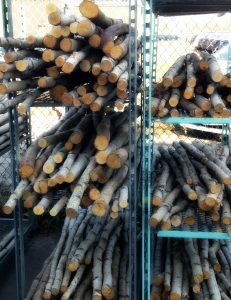 All of our cut Christmas trees arrived today. 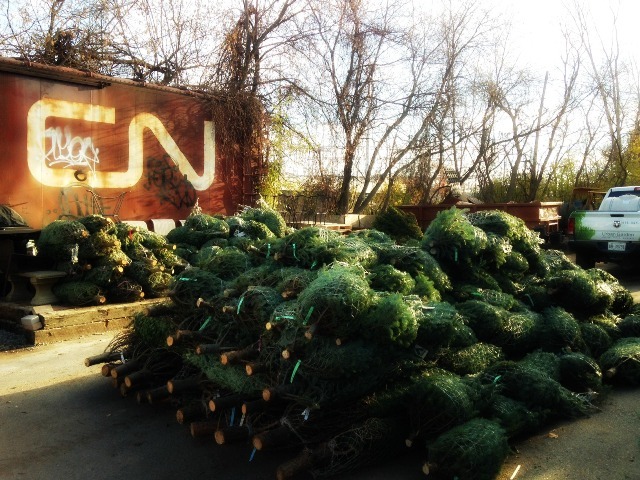 The smell of the Holidays is in the air! 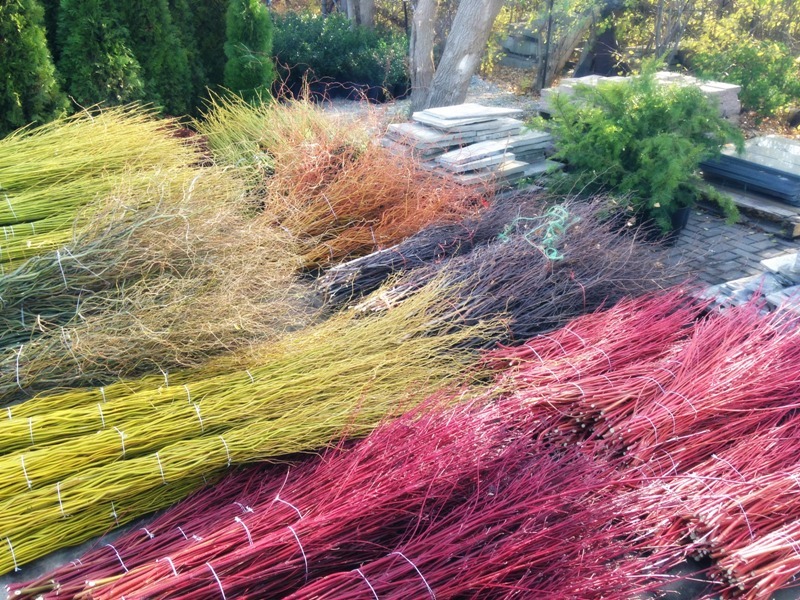 Our greens and accents have arrived along with our many decorative sticks. 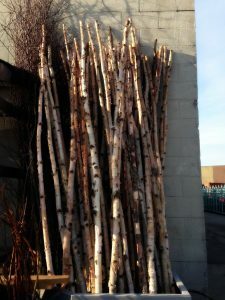 Cut branches of red and yellow dogwood, birch poles and willow provide height and colour interest in our winter displays. Thanks to all who stopped by our booth at the 20th annual Condominium Conference. It was great to see all the familiar faces and of course, to meet some new ones! 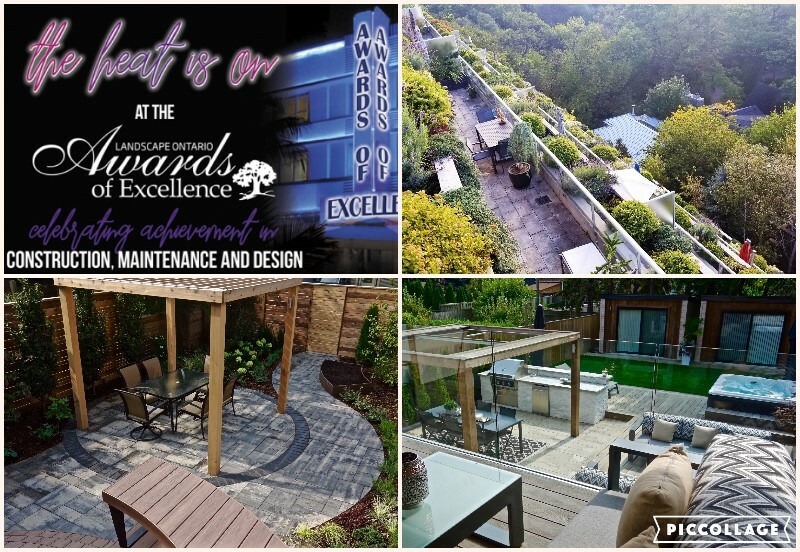 Urban garden received a Landscape Ontario Award of Excellence for a private rooftop Oasis that was Designed and Built by our team. The client was a joy to work with and we were thrilled by the recognition.